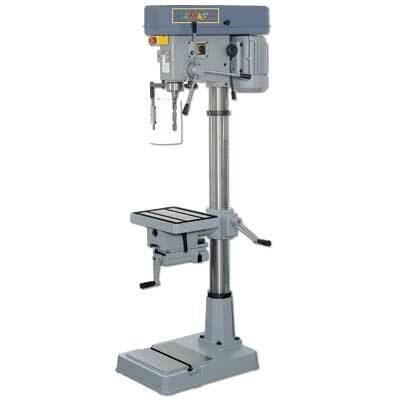 These drilling machines are of heavy duty forindustrial use. Each spindle and motor pulley is balanced for smooth running. The spindle spline is machined individualy for the best contsct to reduce spindle play. High grade cast iron for the best durability. 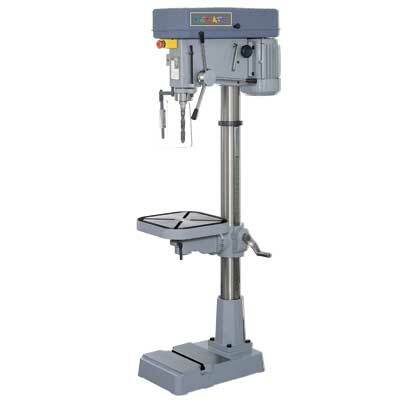 T-slotted table for setting-up workpiece easily.